Styled with esben blouse . The Hadeon Short is made in an exceptionally soft matt satin that drapes beautifully. 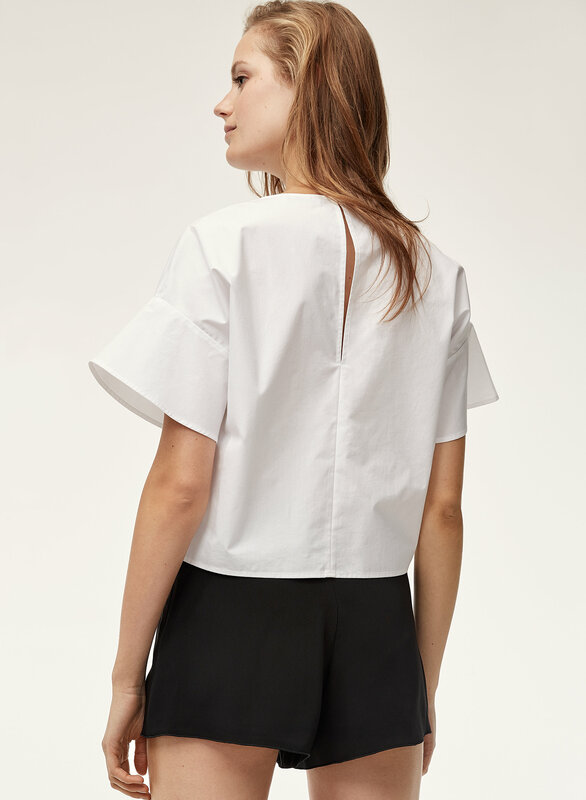 A high-waisted silhouette and a subtle flare hem make for a flattering fit.